Indio, CA: As promised, we are kicking into high gear on the grind and overlay portion of the road rehabilitation contract. We were able to avoid weather impacts until today and completed grind and paving on Jackson Street between 44 and 45 and grind throughout the Jewel tract. Paving will occur in the Jewel tract. Grinding of the rest of the west side of the Jewel tract will also be happening. TRAFFIC ALERT: Avenue 45 between Jackson Street and Golf Center Parkway will be under heavy construction. The top of the entire road surface will be removed and a new 2” asphalt driving surface will be installed. Delays and intermittent closures of various access points will occur. Alternate routes should be used. All businesses will remain open and there will be an access point to them, although it might not be the one you are used to using. Paving in the Jewel tract will continue. See posted signs for parking restrictions. Paving in the Jewel tract will be completed. See posted signs for parking restrictions. 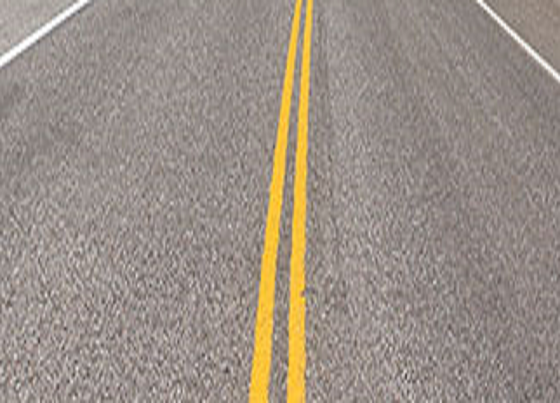 By the end of Tuesday it is expected that all streets and alleys on the west side of the Jewel tract will be repaved. Streets completed are Warren, Faye, Bonita, Tourmaline, Emerald, Ruby, Dillon, Verbena, Sonora, Lupine, Serrano, and Palo Verde. Street surface grinding will move to the Aztec neighborhood. This neighborhood is generally located north of Avenue 44, to the north and east of Interstate 10, and to the west of Golf Center Parkway. Additionally a short segment of Hopi Avenue from Golf Center to Coahuila Park will be repaved. Please read all signs posted for parking restrictions. Questions should be directed to Kelly Koleszar with Matich Corporation at 909-228-1659.